With Miami on the brain and retro making a comeback, we thought it was only fitting to tie the two together.. viola – Miami Cool. 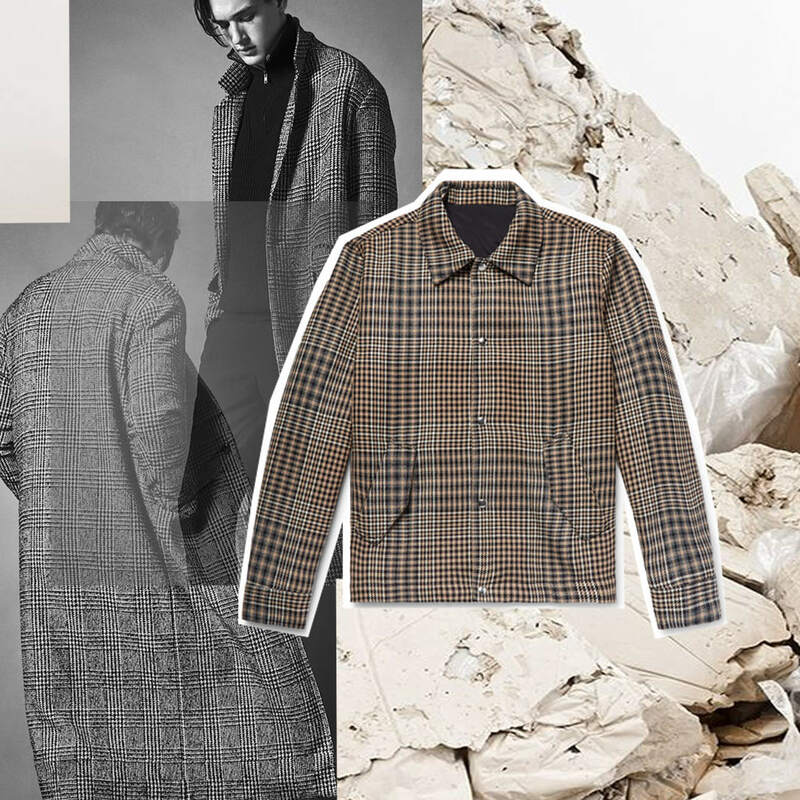 The transition into Autumn will be all about the neutrals – bonus points for tonal dressing! As easy as it sounds, it’s actually a hell of a lot harder to create. Trust us – been there, done that – with the situation of our wardrobe sprawled across the floor. This old-school retro vibe requires some precision. Our suggestion, mixing and matching tones, with a few particular items to feature. We’ll start with the most important, the shirt. Featuring a camp collar and short sleeves with check or stripe print. 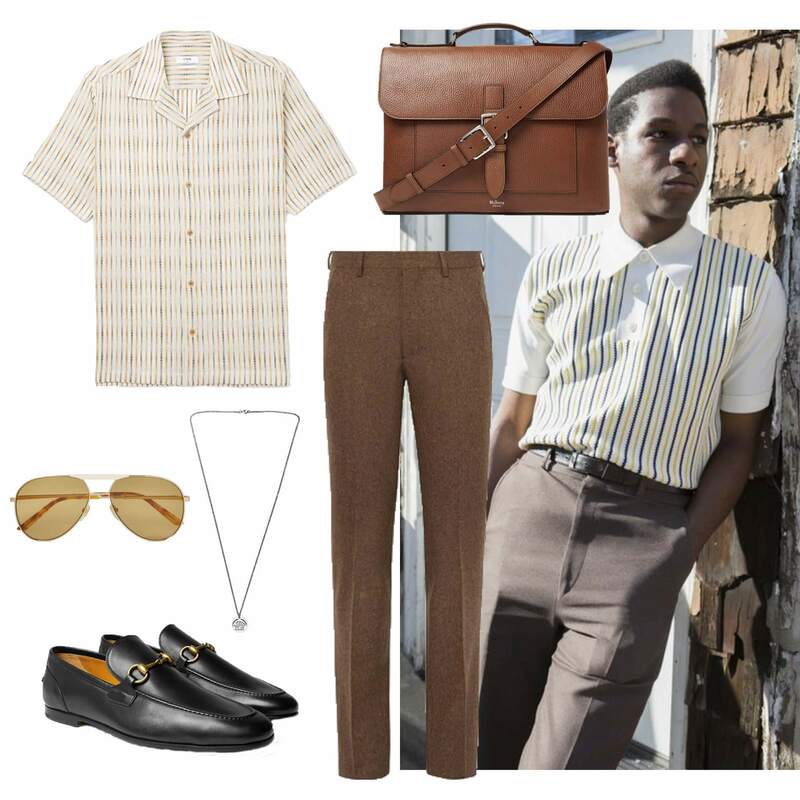 Style it with a pair of brown, tailored trousers, and a pair of black loafers. Our suggestion, Gucci. Is there any other kind? Accessorise this look with a pair of light sense aviators and a silver chain. To finish, a brown leather (or faux leather) briefcase. Miami, we’re ready for you. 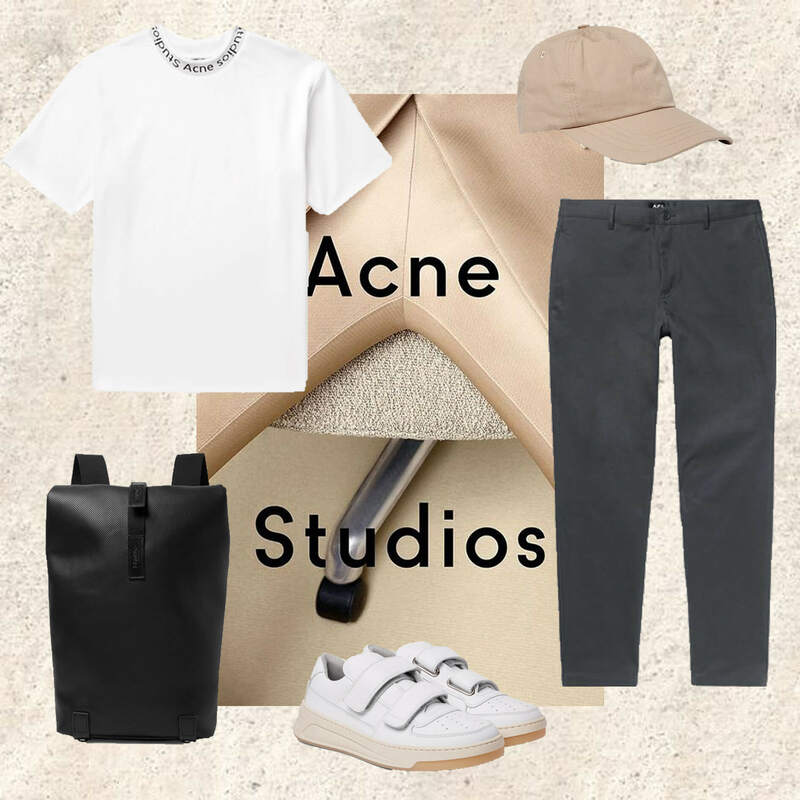 Add a little ACNE STUDIOS to your life..
Can never have too much leather..